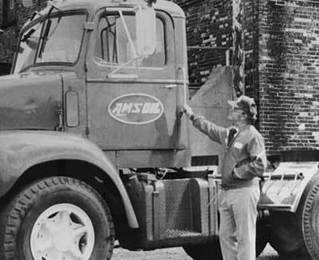 The above picture was taken in front of the Amsoil Plant in Superior , WI. I'm on the left and on the right is Mr. Bill Waech my Direct Jobber and we work as a team. While we are both Independent dealers team work like this certainly helps in this business and without Bill's help I wouldn't of had near the success that I have had building this business. 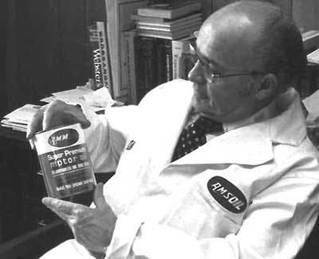 Why are AMSOIL Products Distributed Exclusively Through Independent AMSOIL Dealers? 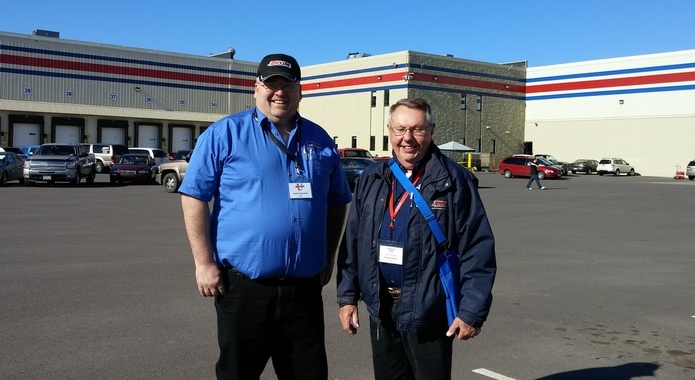 By distributing AMSOIL products through independent Dealers, we remain free from the demands of big-box retailers. Developing synthetic lubricants that maximize the protection and performance of the vehicles you love requires formulating for higher performance, not lower prices. 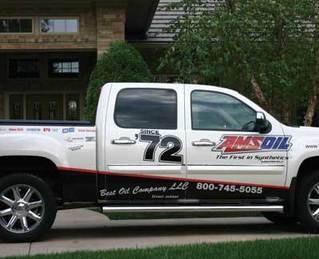 These qualities – independence, self-reliance, entrepreneurship, loyalty – are held in high regard at AMSOIL. They are key characteristics of the American spirit and the driving force behind our devotion to our independent Dealers and retail partners.